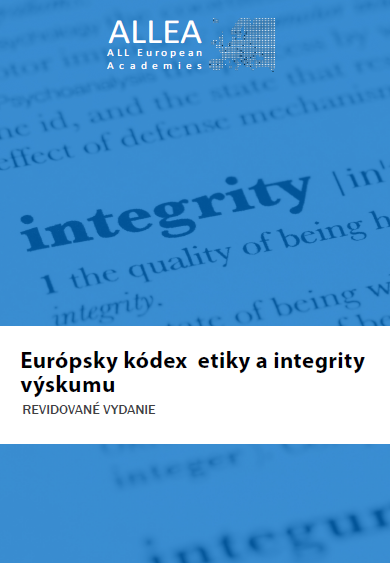 A new set of translations of the European Code of Conduct for Research Integrity has been published on November 2018 with the support of the European Commission’s Translation Services and ALLEA Member Academies. 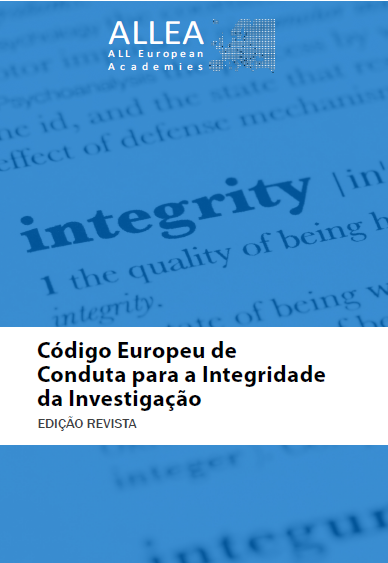 ALLEA has just released four new translations of the European Code of Conduct for Research Integrity. The newly available translations are in Italian, Portuguese, Slovak and Slovenian. In the upcoming months, ALLEA will continue to publish translations of the European Code of Conduct in all official languages of the Council of Europe area, as well as selected languages from around the globe. You can access all available translations of the Code of Conduct here. The revised Code was published originally in English on 24 March 2017. 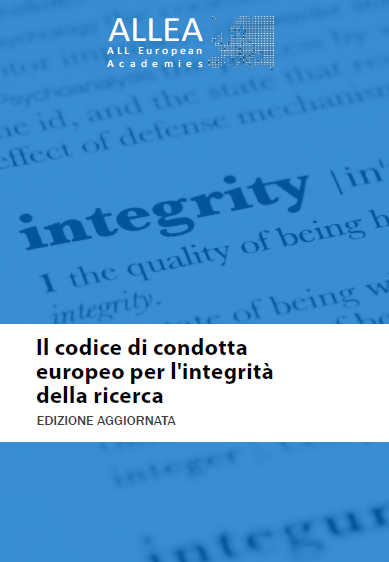 Since its publication in English, the Code has been used by multiple research institutions and universities across Europe, and presented in various conferences on research integrity and research ethics.